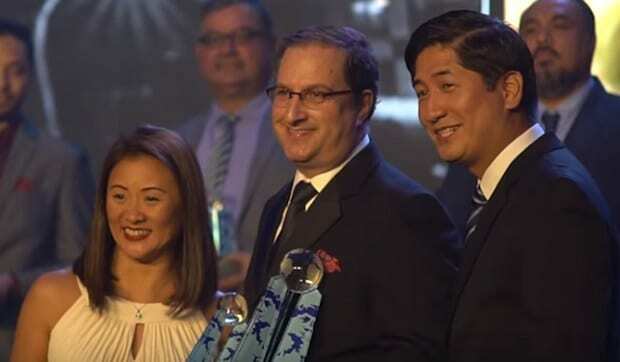 The prestigious Asia CEO Awards has named Craig Reines, Sitel chief operating officer for Asia Pacific, as the Executive Expatriate of the Year at the awards gala night held recently at Marriott Grand Ballroom in Pasay City. Reines is an accomplished customer experience senior executive who has lived and worked in 35 countries on six continents. He is widely acknowledged as an innovator in the customer management industry, building customer-centric cultures and crafting business process systems that help reduce cost, expand revenue and improve customer satisfaction. His career began with Sitel in 2015 to help lead Sitel’s expansion into Asia Pacific. An avid proponent of countryside development, Reines focused on moving jobs outside of Metro Manila, and pursued a growth strategy that enabled Sitel to expand to Tarlac, Baguio and Puerto Princesa. This expansion has created over 8,000 new jobs, bringing Sitel’s total employment to over 20,000 across the Philippines. 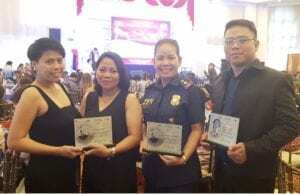 The Expatriate Executive of the Year Award honors Reines’ bold leadership, vision and pioneering efforts towards elevating Filipino BPO talent and nurturing countryside development. Sitel’s Leadership Team was also honored as part of CNN’s Executive Leadership Team of the Year’s Circle of Excellence, for their exceptional leadership skills and keen focus on cultivating a strong employee focused organization, maximizing stakeholder value and client satisfaction, and investing in countryside expansion. 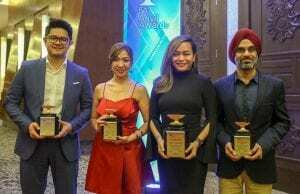 The Asia CEO Awards is the largest business awards event in the Philippines and Southeast Asia. They recognize businesses and individuals who demonstrate extraordinary leadership while making a contribution to society.